Casino Apartments consists of 110 high-quality apartments on the site of Casino Cottage, in the heart of Malahide Village. 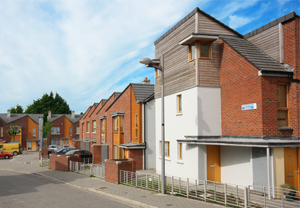 The scheme comprises of 5 separate buildings up to six-storeys in height, over a single level basement, adjacent to the existing railway station and embankment at Malahide. 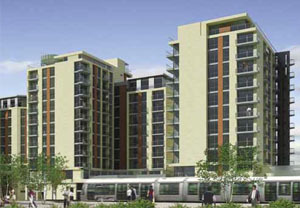 Construction of the basement at the toe of the embankment required extensive liaison with Irish Rail technical services and operational departments to agree on permanent works design details and to agree on construction methodology, temporary works designs and monitoring schedules during the course of the works. Building structures comprise load bearing masonry, precast concrete floors and lightweight steel frame construction for penthouses. The project also included the planning and design input for the conversion and extension of the listed Casino Cottage for use as a restaurant. 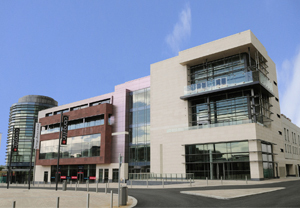 The Vantage is a large residential development in South Dublin which is specifically designed for the rental market. 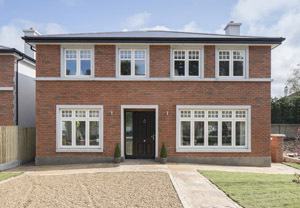 Pembrin Wood is a high-quality infill development consisting of 7 large detached houses off Beech Park Road in the leafy suburb of Foxrock, in South Dublin.